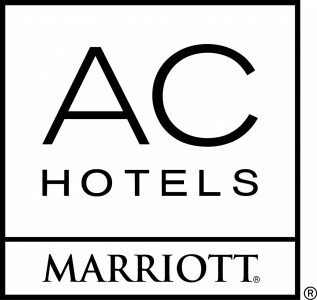 AC Hotel by Marriott® downtown is launching the AC Lounge Summer Series beginning in June. From pop-up shops and art demonstrations to yoga classes and live music, the AC Lounge Summer Series welcomes locals and visitors alike to enjoy Dallas culture, cuisine, and cocktails. 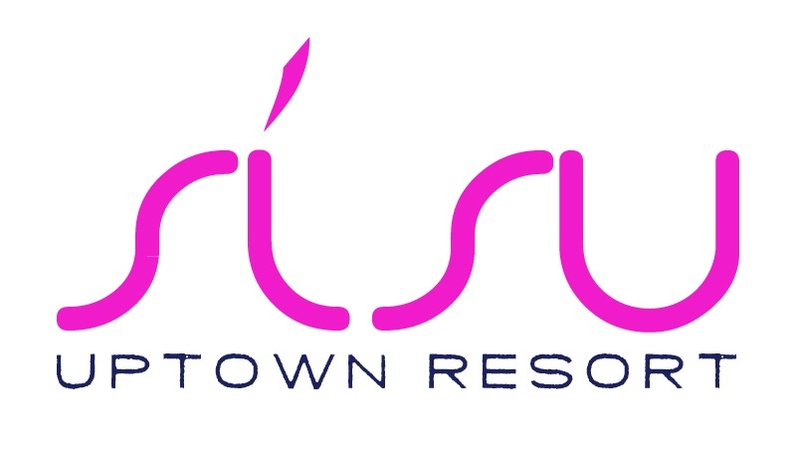 SISU Uptown Resort is a mix of a beach vacation, global dining and the comforts of home–all under one roof. Located in a 5,000-square foot historic home that has been completely renovated with modern design and eclectic details, Sisu encompasses a total of 16,000-square feet of beautiful seaside luxury, albeit landlocked and smack dab in the middle of Uptown, Dallas. 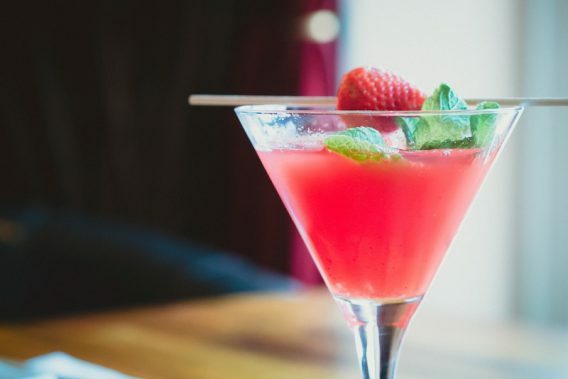 It is not only a restaurant with a distinguished menu of “local worldly” food but also fresh cocktails and local brews. The back patio area is accompanied by a new lavish salt water pool surrounded by palm trees. Enjoy your favorite room for a dining experience: kitchen, living room, family room, or private upstairs dining room with bar. A hand-carved door imported from Thailand greets guests. Whimsical eccentricities, such as the peacock wallpaper, cacti wall, and fuchsia color theme, provide a funky atmosphere with all the comforts of home. The spirit of Sisu was evoked by hospitality veterans Dan Bui (formerly of Sfuzzi, Candleroom, Ghostbar, and others), Entertainment/Brand Director Wade Randolph Hampton (formerly of Ghostbar) and Executive Chef Stefon Rishel (formerly of Brackets). The soul of Sisu was created by In-house Public Relations Director and Design Consultant Elizabeth Nguyen. 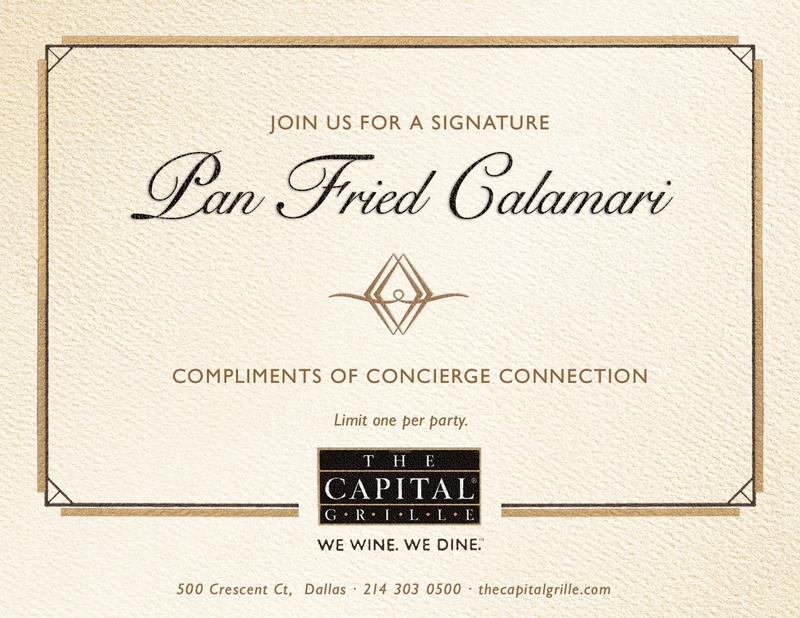 Such starter delights as Duck Confit Quesadillas and Gulf Shrimp Ceviche served Peruvian-style launch the dining journey. A few tasty soup and salad options include Lobster and Sweet Corn Bisque, signature Sisu Salad made with field greens, local Chevre’, dried cherries and candied walnuts, and Grandview Farms Chicken Salad. Whether from the earth or the sea, Sisu has a delicious selection of entrees: Grilled Texas Redfish with garlic spinach and grapefruit watermelon broth, Mesquite Grilled Lobster with charred corn salad and blood orange vinaigrette, Coriander Rack of Lamb with minted peas, carrot ribbons and blackberry-jalapeno demi, and Hand-cut, 28-day Dry-aged Bone-In Ribeye served with delectable white-cheddar horseradish mashed, crispy spinach and honey butter. Special poolside food menu is also available for delivery directly to cabanas, as well as an inspiring Saturday/Sunday brunch menu. Sisu, a sophisticated urban playground, is located at 2508 Maple Avenue (near Crescent Court), Dallas, Texas 75201. It is open daily from 11am to 2am serving lunch, dinner (served until 11pm), late-night, and poolside menus along with Saturday and Sunday brunch. Sisu is 21+ poolside with membership only. Pool closes after 10pm. Bottle service is available. 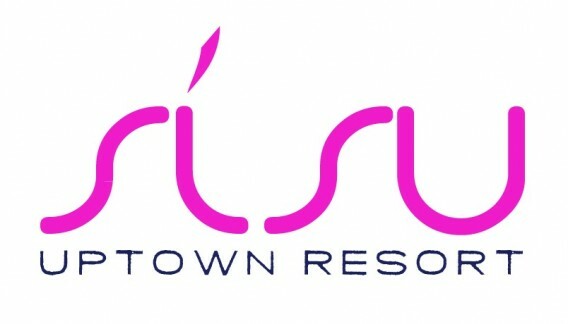 For more information about Sisu Uptown Resort, call 214.321.8765 or visit the website: www.sisuuptown.com.